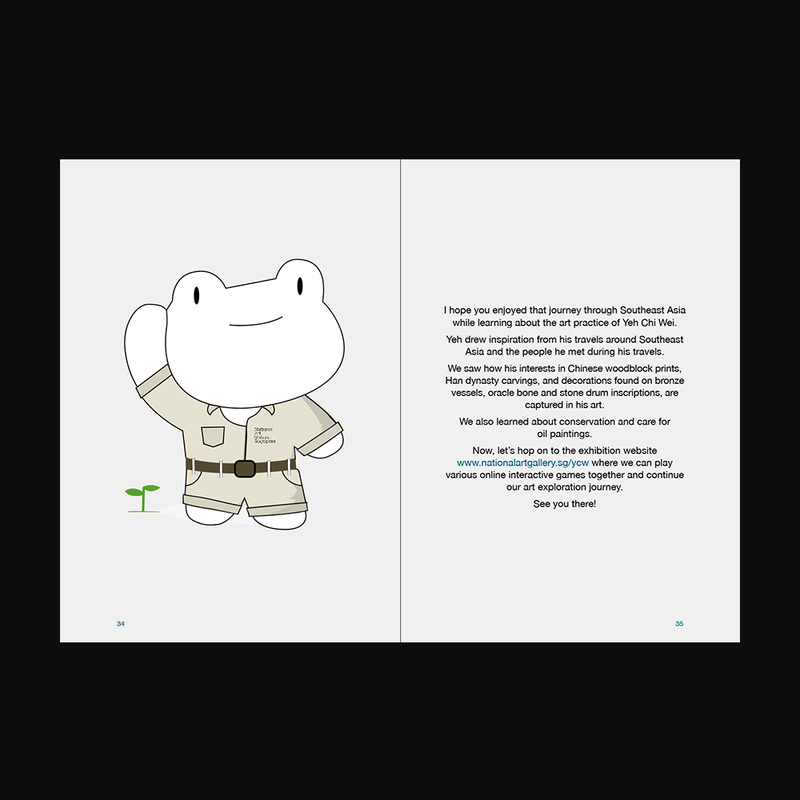 The design challenge for the series was to create an accessible yet recognisable and sustainable identity to unite all issues. 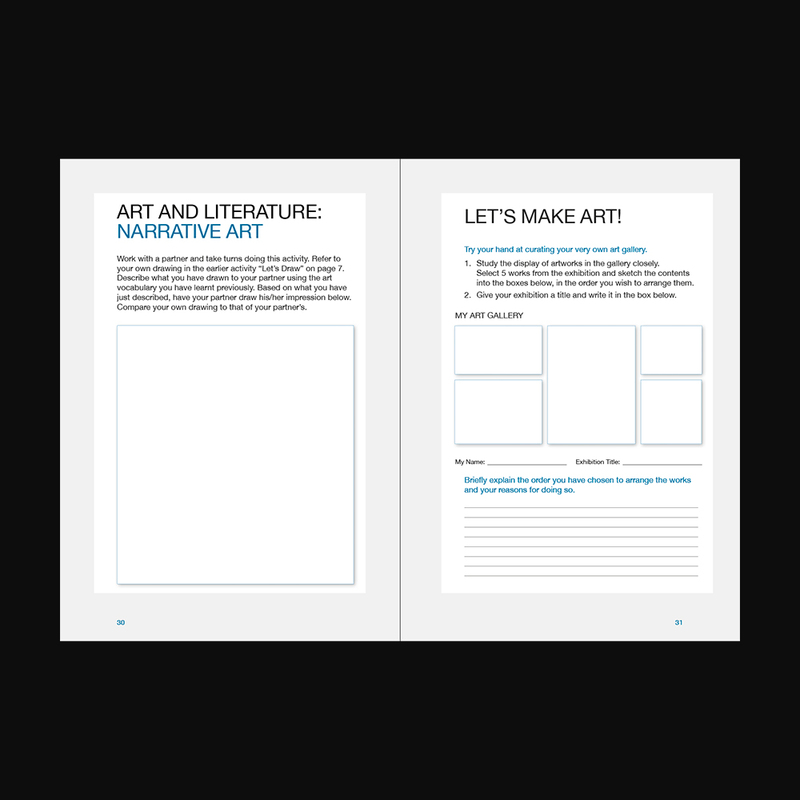 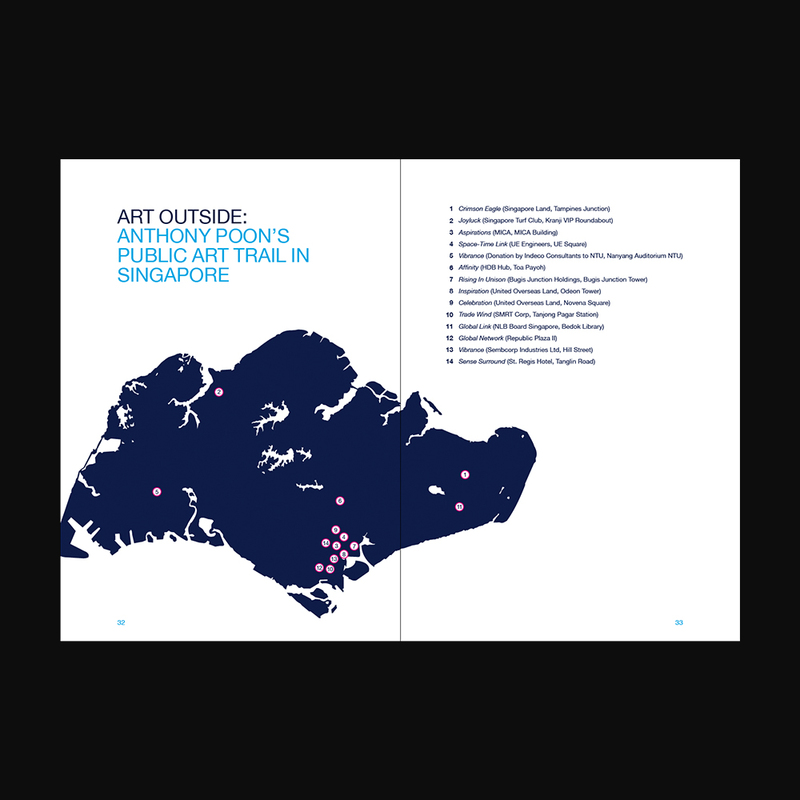 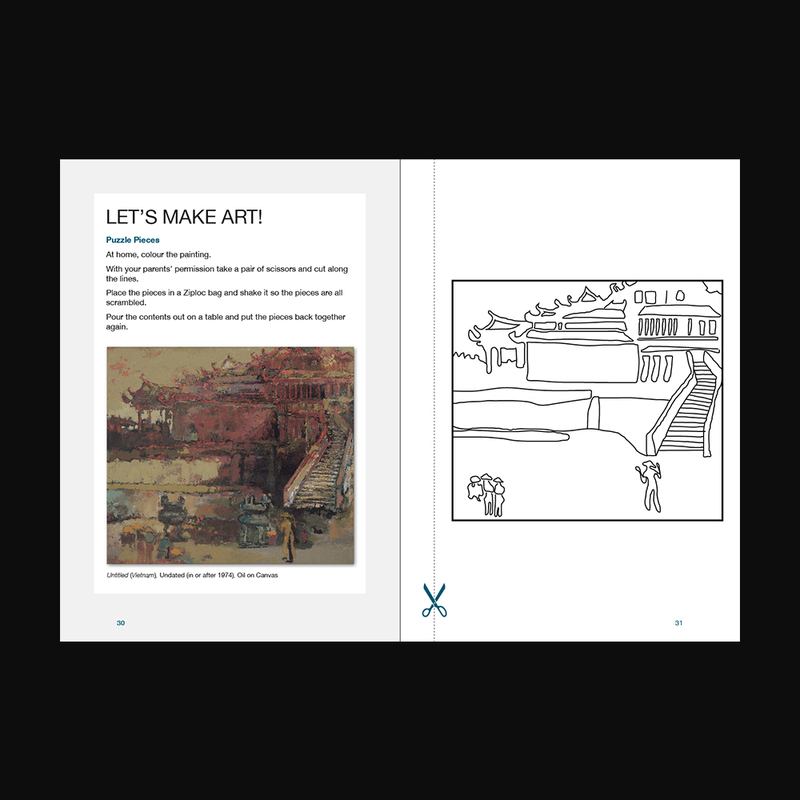 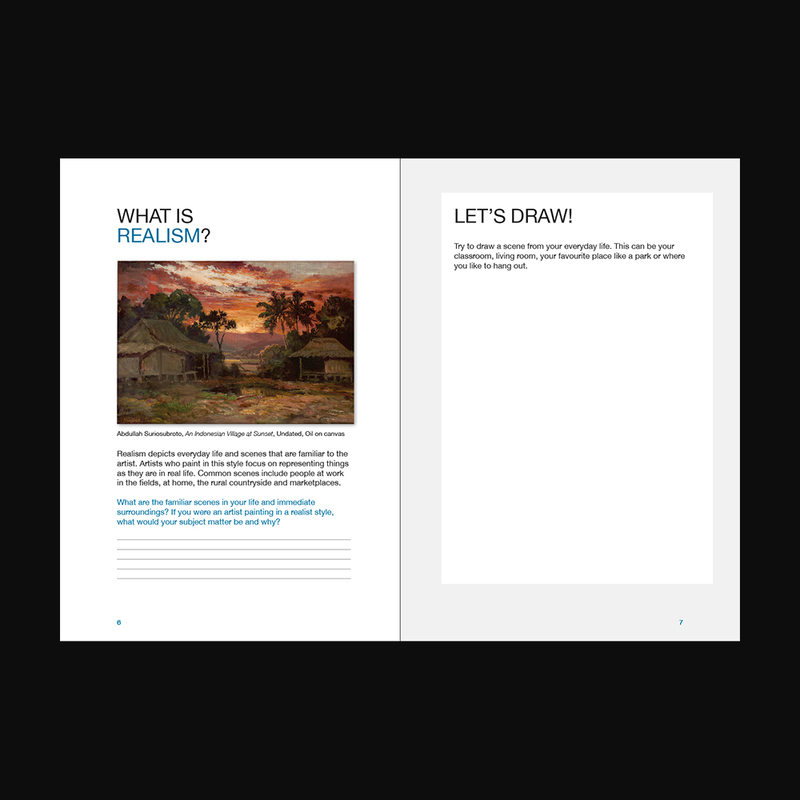 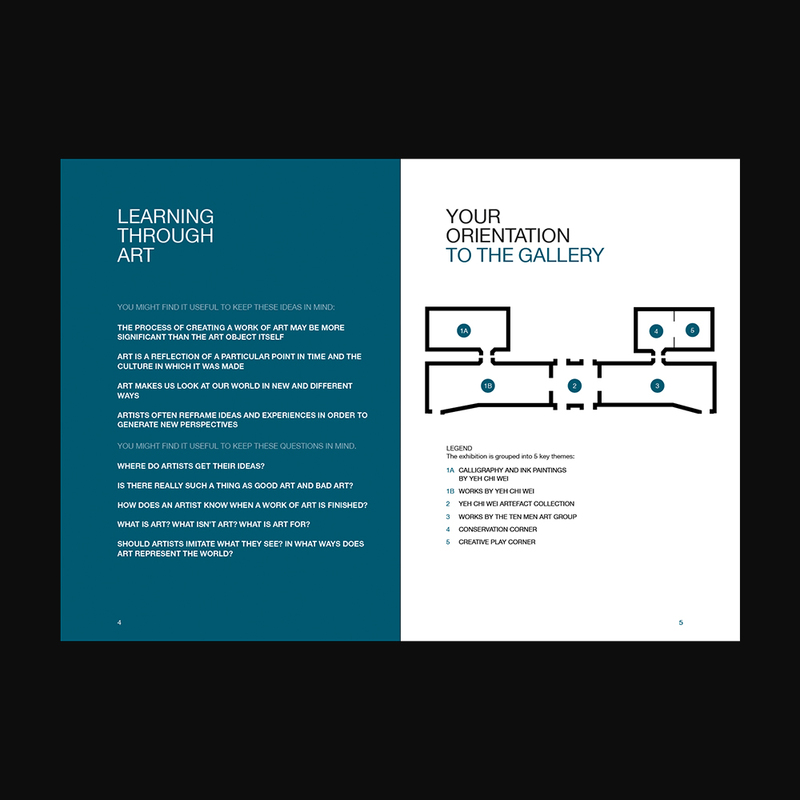 These booklets comprise a series of art education guides that the National Gallery Singapore intends for children above 8 or 13 years old. 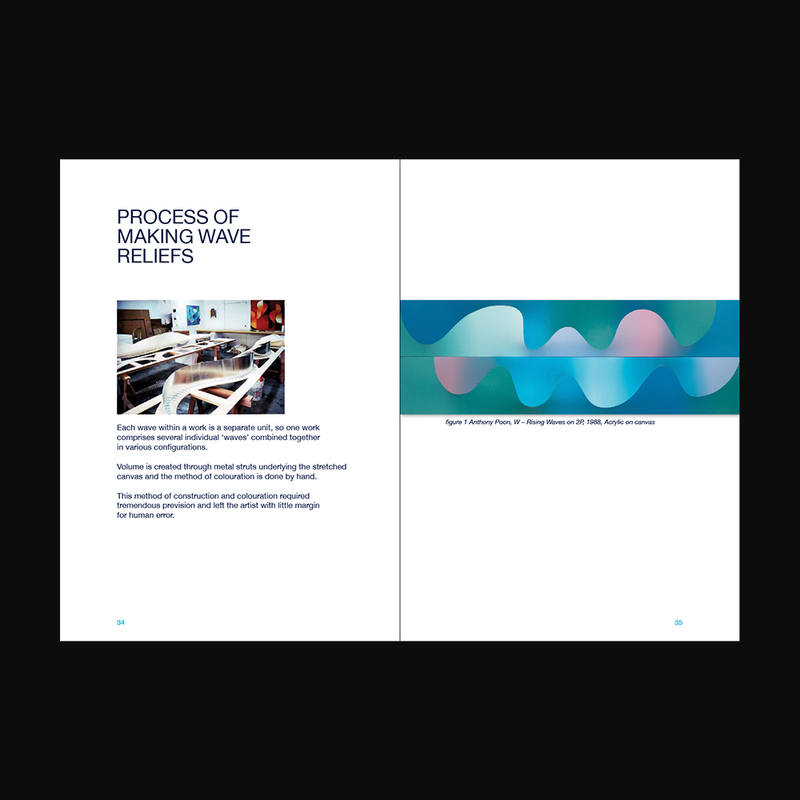 The design challenge for the series was to create an accessible yet recognisable and sustainable identity to unite all issues.